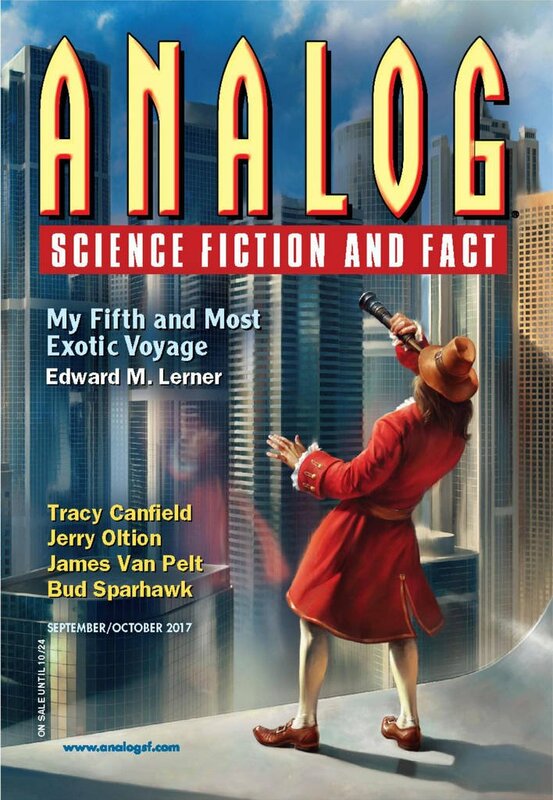 "The Absence," by Robert R. Chase [bio] (edited by Trevor Quachri), appeared in Analog Science Fiction and Fact issue 09-10|17, published on August 17, 2017 by Penny Publications. Pro: There’s lots of tension as we approach the horrifying climax. 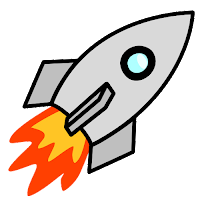 Con: The infodumps at the start of the story are almost fatal. None of the characters is well-enough developed for us to care very much about their demise.